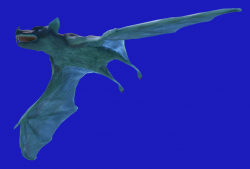 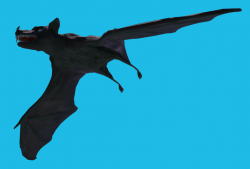 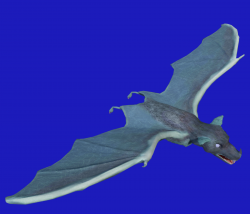 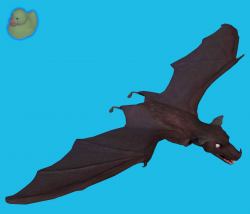 I modeled and sculpted a vampire bat - textured, rigged and animated and comes in a frost bat variation. I used public domain photos / drawings as reference, also included is a CC0 HDRI used for lighting. For texturing I used CC0 textures from yughues. 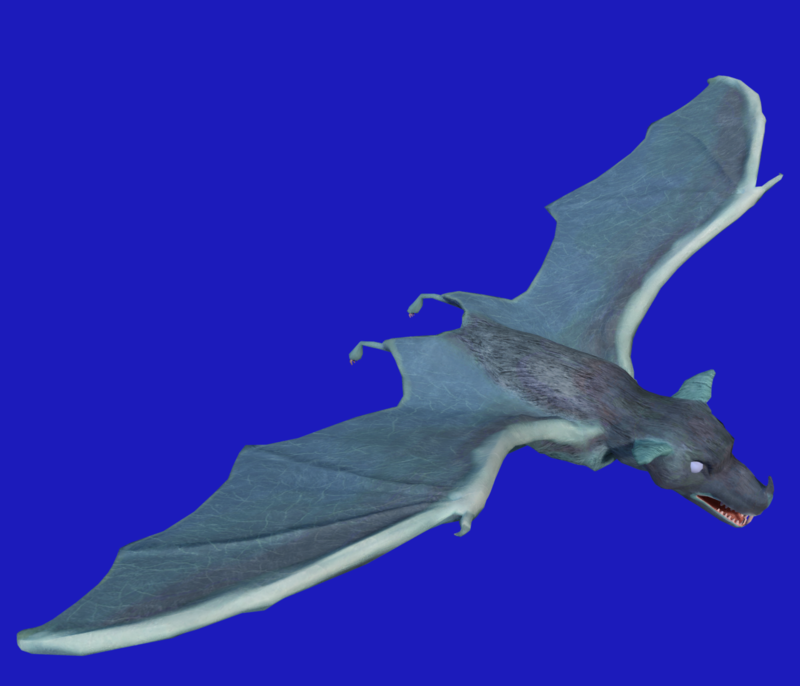 The model has 4004 verts, 3888 faces and 7732 tris, but this can be reduced with the decimate modifier.